The European Charter of Local Self-Government is the first international binding treaty that guarantees the rights of communities and their elected authorities. It was opened for signature as a convention by the Council of Europe member states on 15 October 1985, and entered into force on 1 September 1988. On 16 November 2009, an Additional Protocol on the right to participate in local authorities’ affairs was adopted to supplement the text of the Charter; it entered into force on 1 June 2012. 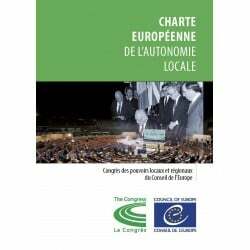 The Congress of Local and Regional Authorities makes sure that the principles of the Charter are observed in those Council of Europe member states, which signed and ratified the Charter and its additional Protocol. 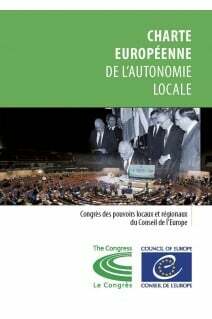 up of two Chambers, the Chamber of Local Authorities and the Chamber of Regions, it is the institutional voice of over 200,000 European municipalities and regions.